Chris Hill graduated from Queen’s University Belfast in 1991 with a degree in medicine – at this time he was awarded the ‘Sinclair Medal’ for excellence in surgery. 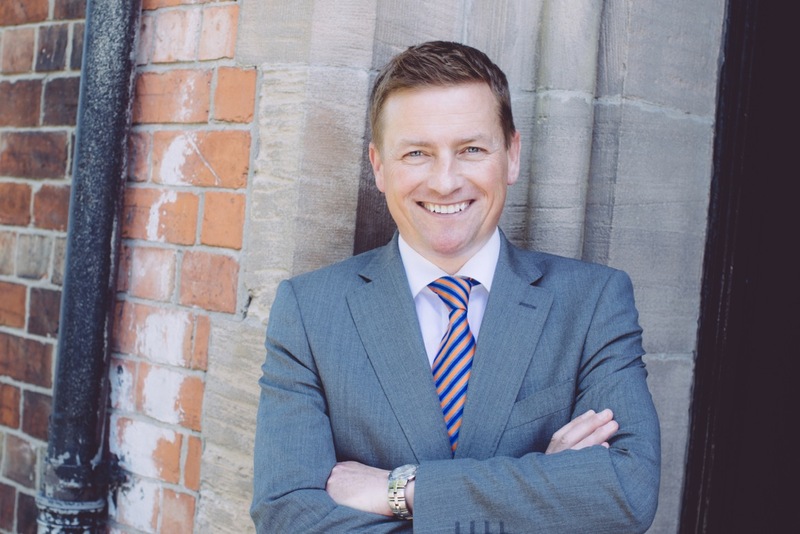 Chris Hill has always had a particular passion for Plastic surgery and his career represents this – having worked as a Specialist Registrar in Plastic Surgery in The Frenchay Hospital, Bristol and The Ulster Hospital Dundonald for many years. He has also travelled to and worked with world renowned surgeons in Copenhagan, Oslo and Helsinki. He now works as a Consultant Plastic Surgeon for the Northern Ireland Plastic and Maxillofacial service based within the Ulster Hospital. This role means that he is responsible for cleft surgery services as well as dealing with general plastic surgery and trauma. To date Chris Hill has written fourteen publications and delivered fifteen presentations.